New Food Friday is a weekly post that coincides with one of the items on my bucket list; that is, to try one new food or recipe a week for a whole year. Last night I was craving something salty/sweet, so it was the perfect time to make the nut butter cookies I had been wanting to try. The only recipes I could fine were for either almond or peanut butter and I was looking for a mix. 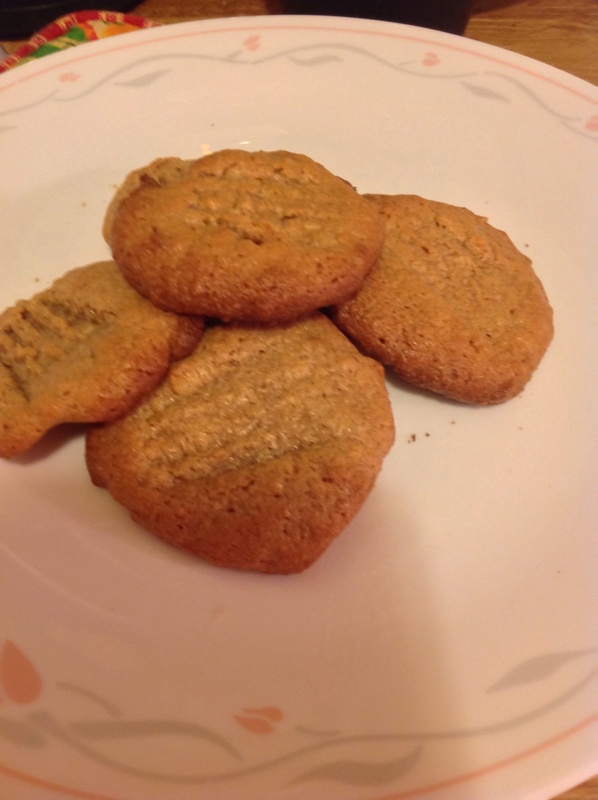 So I took a peanut butter cookie recipe I have had for years and changed it up. 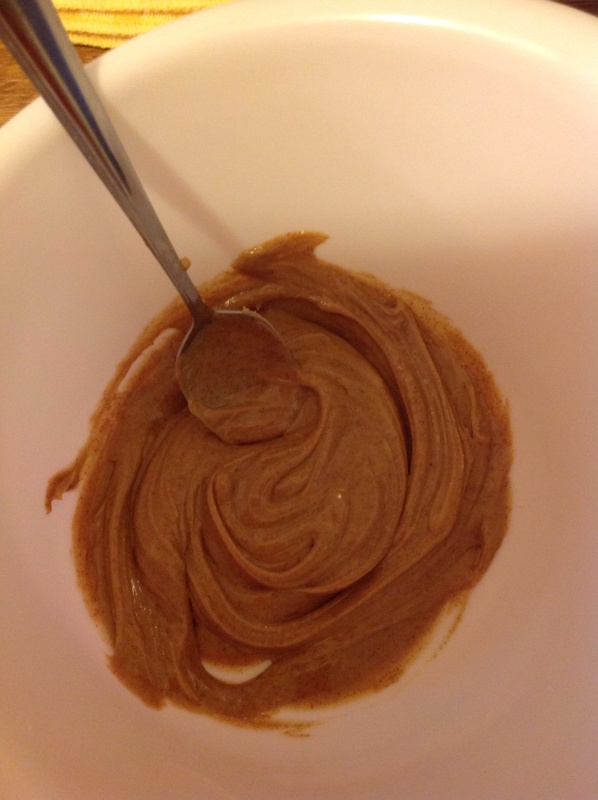 First, I mixed together the peanut butter and almond butter. I could seriously eat this by the spoonful! Then, I added in the rest of the ingredients and mixed it up. I reallllly need to work on the food photos! Please Note: Nutritional information estimated based on brands I use and/or calculations using nutriondata.com and sparkpeople.com. Data may not be completely accurate and yours may differ. You should not refer to this data as being exact but as a figure. I do not take responsibility for the inadequacies of the nutrition calculator used. This data is provided for general reference. These were really good, but they need to be tweaked. I blindly decided how much of what to put it and while they are good, I feel like the ingredients are competing instead of meshing. I’m definitely going to make these again. Less sugar maybe and I’m thinking a mashed banana instead of the egg (which makes them vegan). 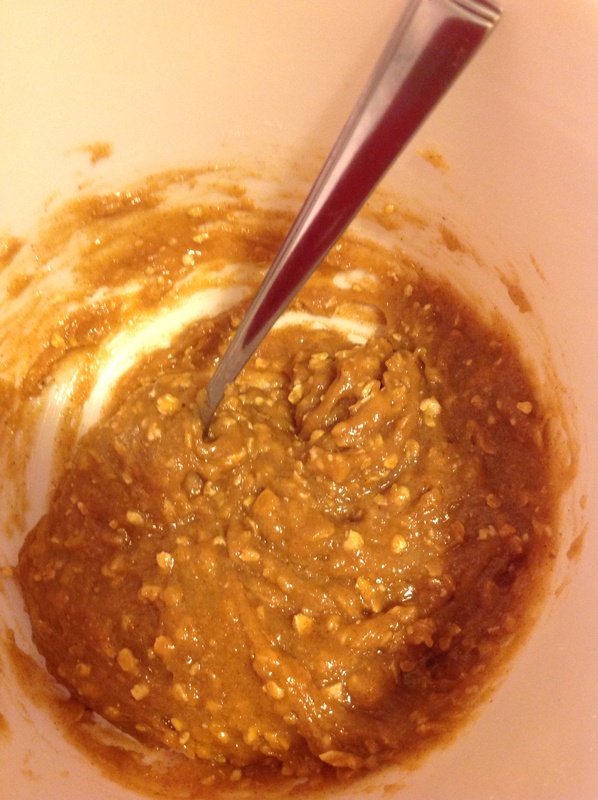 Posted on July 4, 2014, in Food, New Food Friday, Recipes and tagged new food friday, Nut butter cookies. Bookmark the permalink. Leave a comment.